Nineteen new sites were added to UNESCO’s World Heritage Sites List. UNESCO, a branch of the United Nations, maintains a list of sites that are important to us humans, and should be taken care of so that they are around for our future generations. The list consists of natural or cultural sites (such as buildings, monuments, lakes, mountains, forests, and towns). Some of the sites that were already on the list were the Pyramids of Egypt, the Great Australian Barrier Reef, and the Statue of Liberty in the United States. There are a total of 981 sites, and the number of countries with sites is now 160. 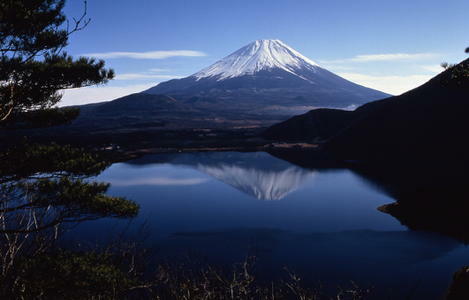 One of the new sites added is Mount Fuji in Japan. You can view the new sites added here. You can view the complete list of all the sites here.